I can create custom silhouettes in paper or vinyl! 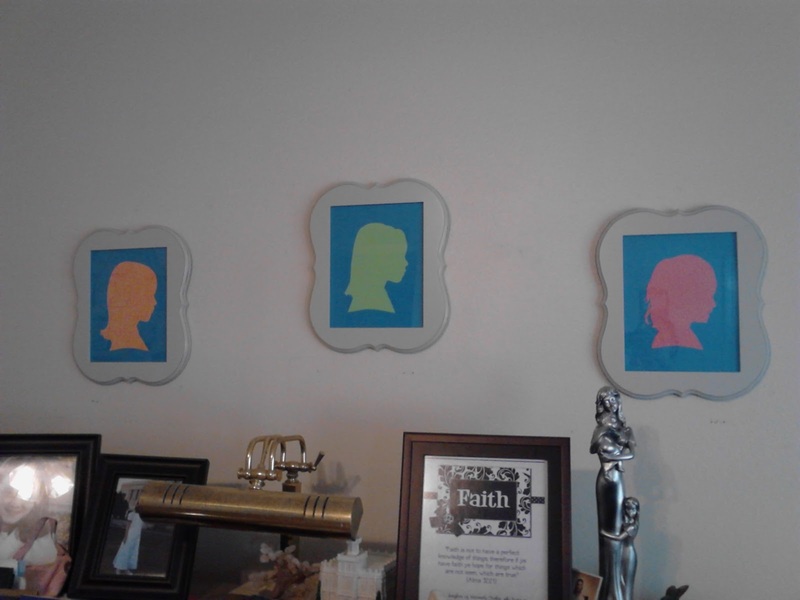 I've done several children's silhouettes. I just need a side-shot of the person, and I'll do the rest!